Sophisticated intruder security & detection solutions for all business types & needs. A new home alarm installation? Alarm upgrade? Maintenance? Just a simple health check? Call us – your local alarm installer today for a free & no obligation written quotation! We install award winning Security Alarm systems! Have your security alarm alert your mobile or work telephone when the alarm is raised! We can upgrade your current alarm system or install a new alarm with an auto-dialer and text system! Theft and vandalism affects many individuals and businesses everyday and many ignore it until the unfortunate happens. Your property and assets are safer with a hard wired security alarm system. Our reputable experience and knowledge means we can provide a dedicated property specification and a high quality award winning security alarm installation to suite any property and budget. We are sure that any Insurance Provider will welcome an alarm installation, especially with an auto-dialer and they may even reduce your policy premiums! Whatever size business you manage – Commercial, Industrial or Retail, Securitek professionals will assess your exact needs and advise you. There’s no headaches, no fuss just the best intruder solution for your business and your budget. All Securitek’s intruder systems have an unparalleled reputation for quality, reliability and excellence because we use sophisticated technology that’s almost impossible to by-pass. For business needs, Securitek’s commercial intruder systems are the deterrent of choice to stop the uninvited in their tracks. Our alarms are flexible and completely expandable to suite your needs in the future without having to adjust or replace the existing installation. All our alarm installations utlize the best high quality grade equpiment and are individually designed to suite your individual needs and unique property layout. We ensure our alarm installations are descreet, neat and out of the reach of vandalism but to balance this out, we will provide stickers for your property to warn off any potential intruder, should you wish. 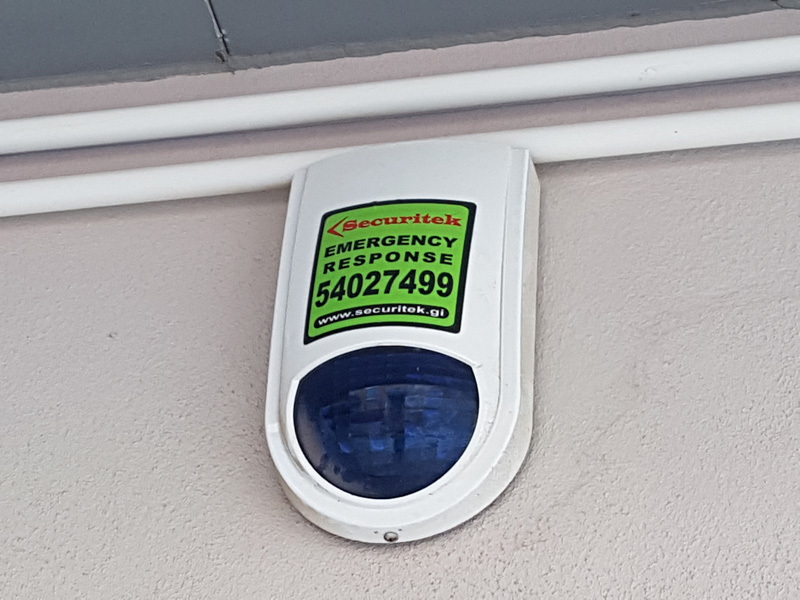 Every alarm installation by Securitek are hard wired or Wireless and distributed using only high quality grade materials, right down to the final connections. Regardless of your budget, you will still recieve the same high-end alarm installation materials as any other of our alarm installations. You will have full control and functionality over the alarm system and as and when it suites your needs or budget, call us back and we will again, provide a free, no obligation written quotation to extend and upgrade the alarm installation, should you alter or extend the building layout. Non of the existing alarm installation will be affected, providing you with maximum value for money! Why not let us give you a free, no obligation survey and written quotation and we can work together to suite your budget and provide you with a dedicated alarm installation that is guaranteed to monitor every moment and every angle of your premises.